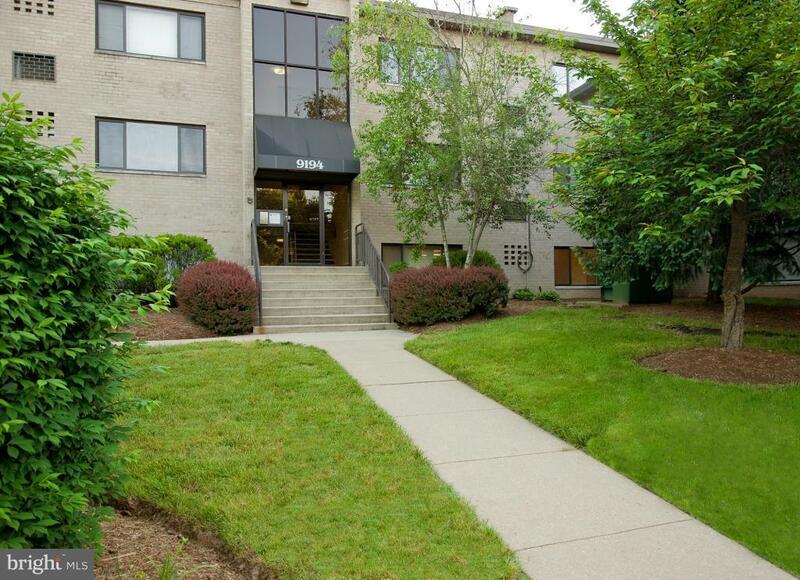 REPRESENTAION - HAVEN FT. BELVOIR is located min. 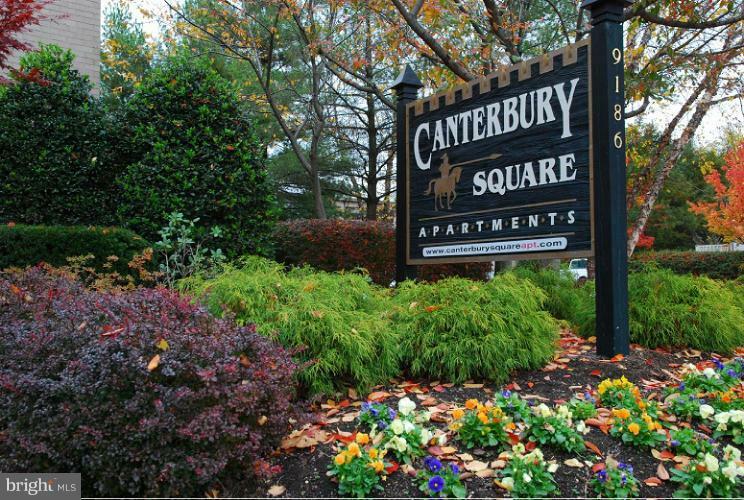 from the South Gate at Fort Belvoir, I-95 and US Rte.1, great shopping and restaurants in nearby Springfield and Potomac Mills Outlet Mall. 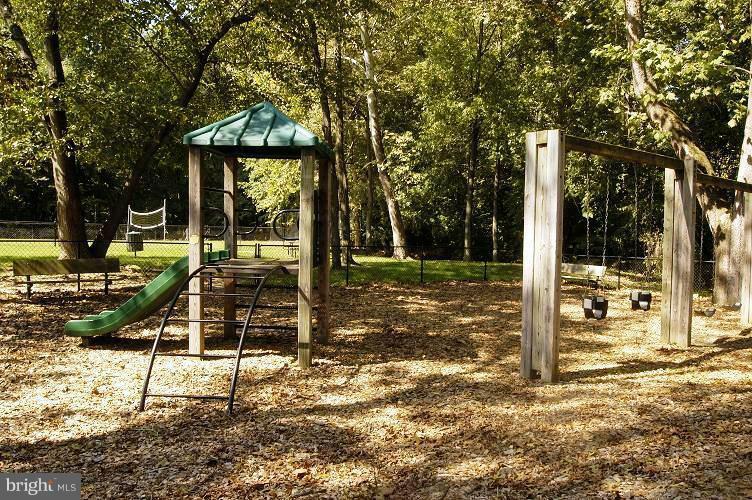 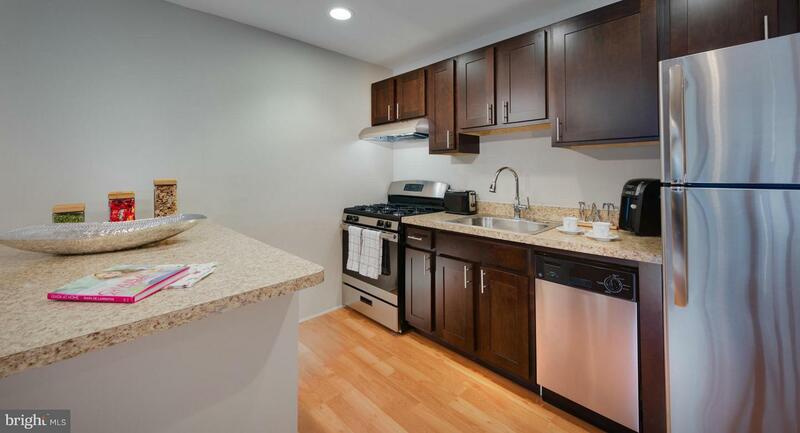 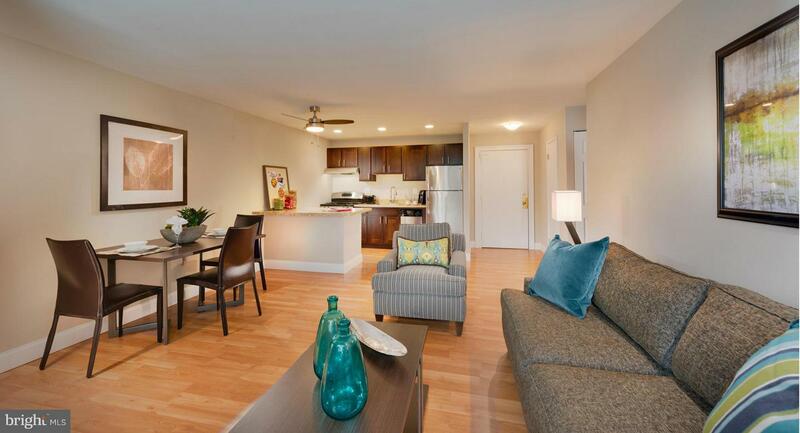 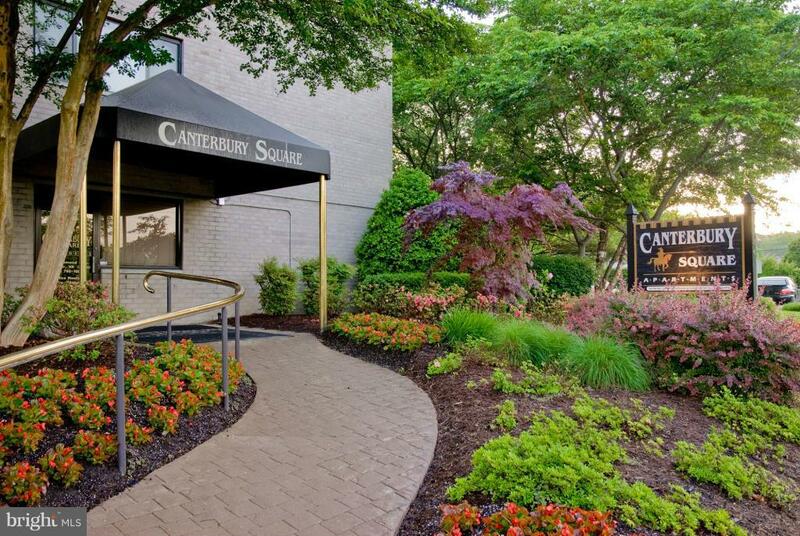 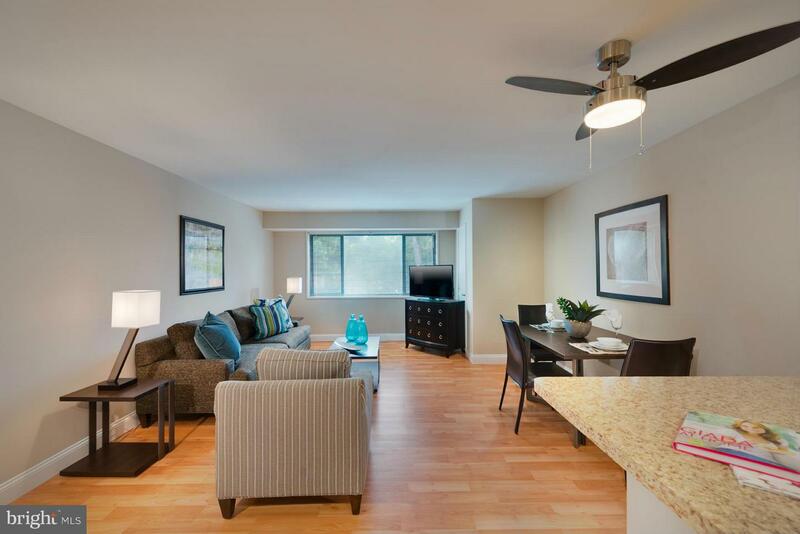 HAVEN FT. BELVOIR Apartments offers affordable luxury living in a pristine neighborhood. 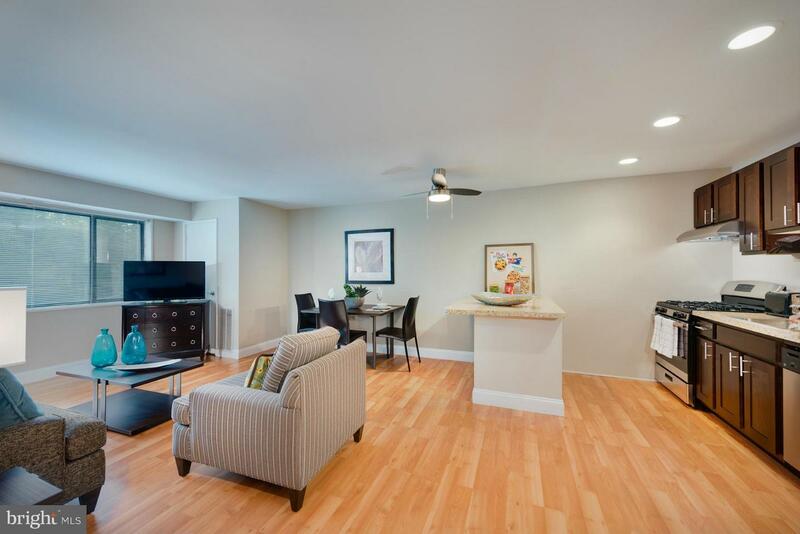 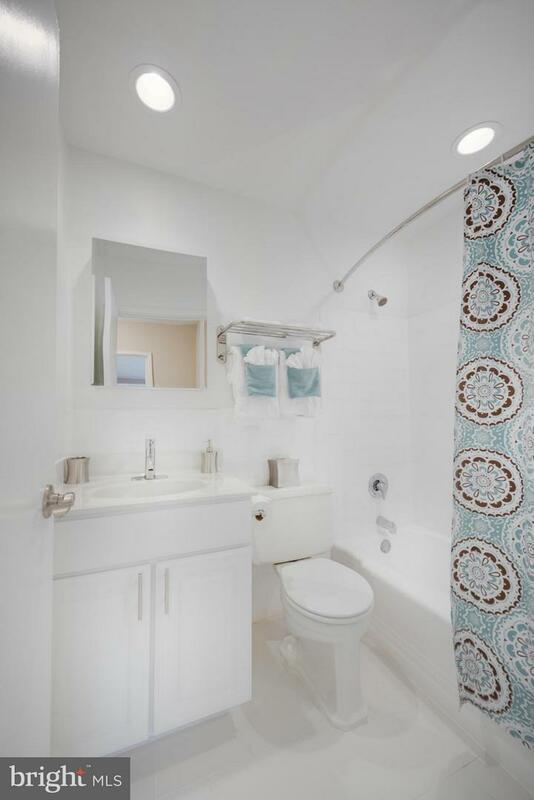 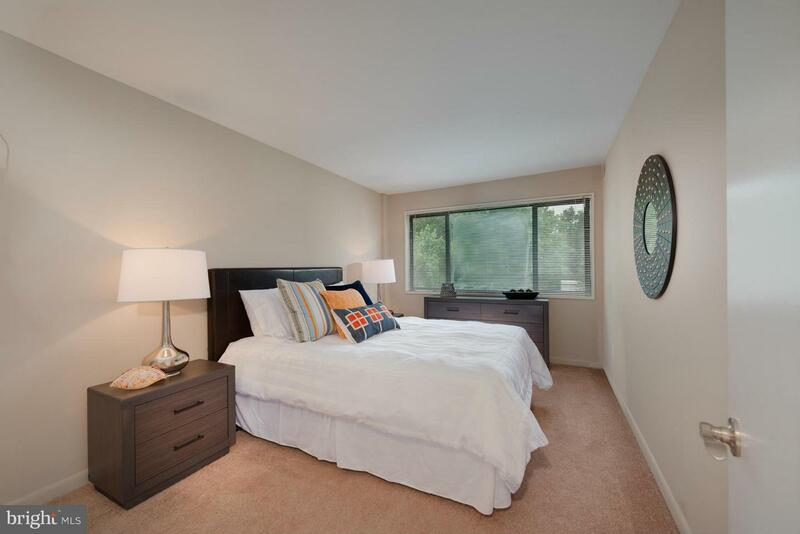 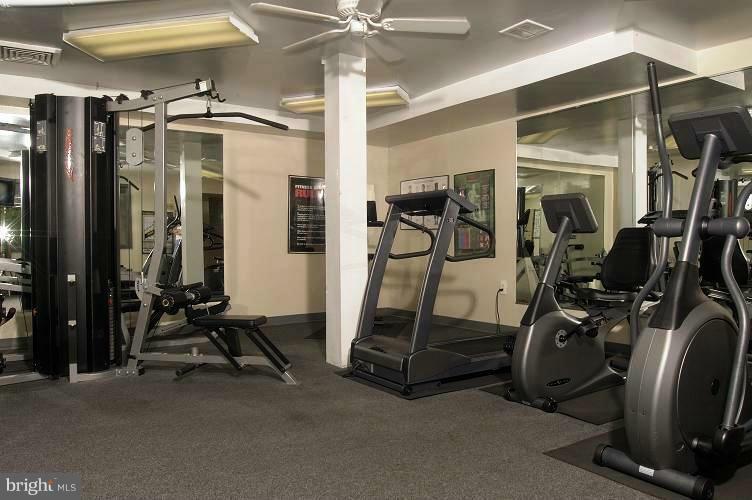 Newly renovated interiors feature hdwd flrs, ceramic tile baths, carpeted bedrooms, modern kitchen w/ quartz countertop.